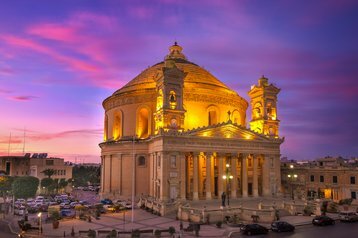 Malta's largest data center operator, Bimit, is building a $11.2 million facility in Żejtun, just a few kilometers south-east of Valetta. The company provides services to more than 250 Malta-based gambling companies, as well as other clients. The new data center will have a total capacity of more than 400 racks and will be fully certified to Tier III standards by Uptime Institute, Bmit said. The facility will be located on a newly-built campus which will also house the company’s main technical, commercial, administrative and management teams. Work on the site is already underway, with the first data halls set to open next year. 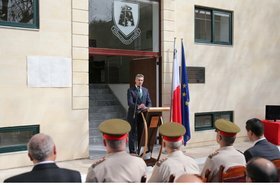 The $11.2 million Żejtun data center follows a number of other investments in the past three years, including a new data center in SmartCity Malta technology park, a new secure private network and the acquisition of Kinetix IT Solutions, a company specializing in managed IT services. 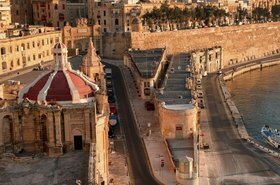 Malta’s low tax rates have made the small Mediterranean country a very attractive prospect for foreign companies. In particular, the islands have become a major hub for the European online gambling industry, which encompasses online sports betting, web-based casinos and other games. “We look forward to providing our customers and potential clients with even more capacity in what will be one of the best equipped facilities on the island. Our commitment to customers is to keep investing in new technologies and infrastructure,” said Gordon Bezzina, CTO at Bmit.